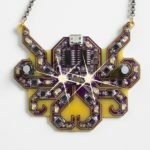 Three jewelry lines to match any interest or budget. 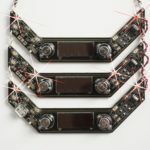 Blinky LED bling to get noticed. 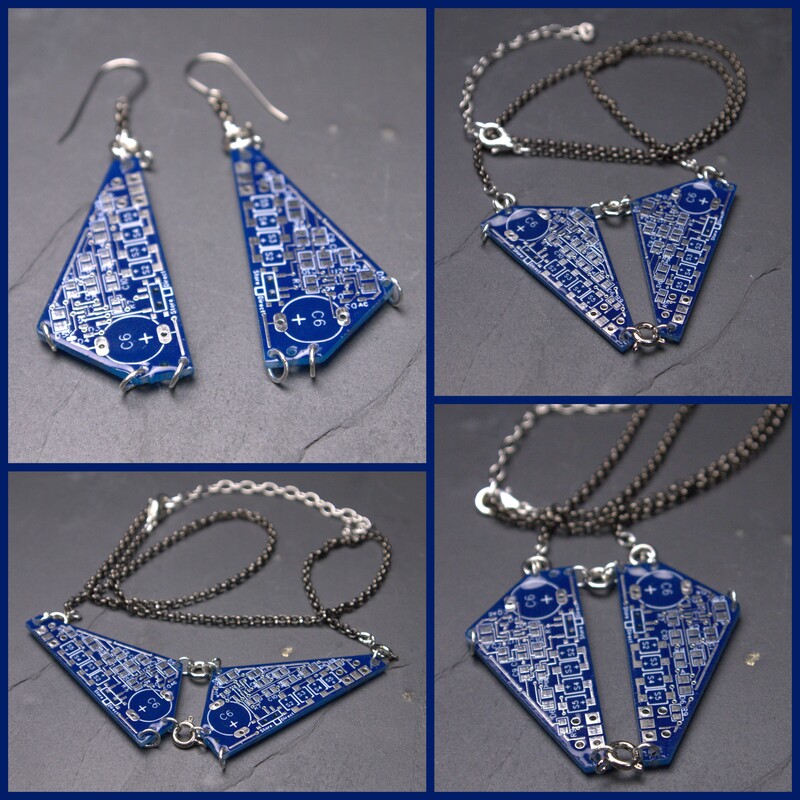 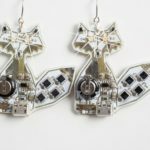 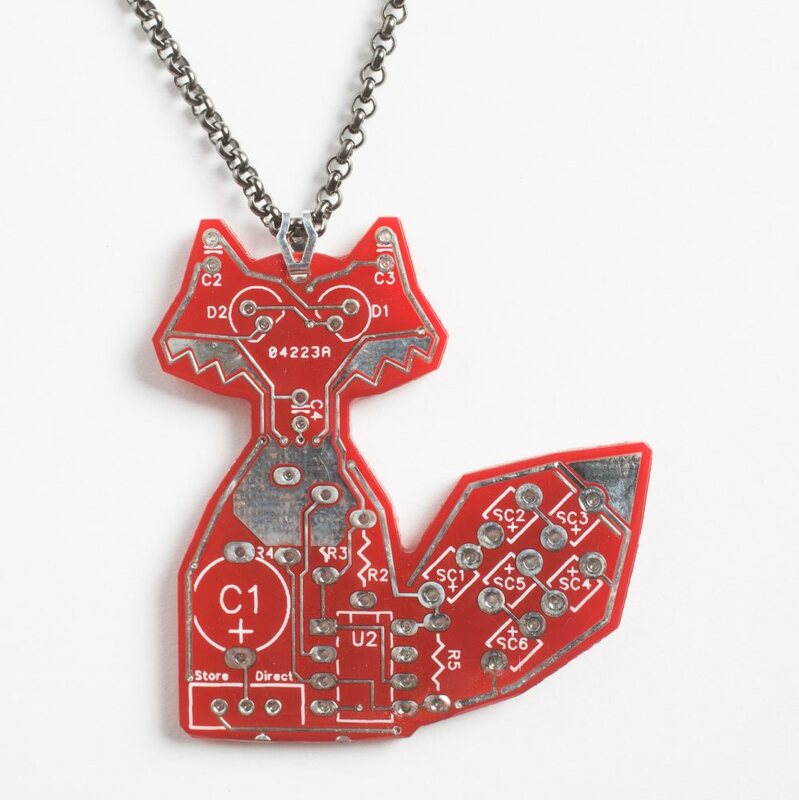 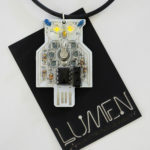 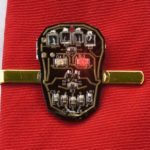 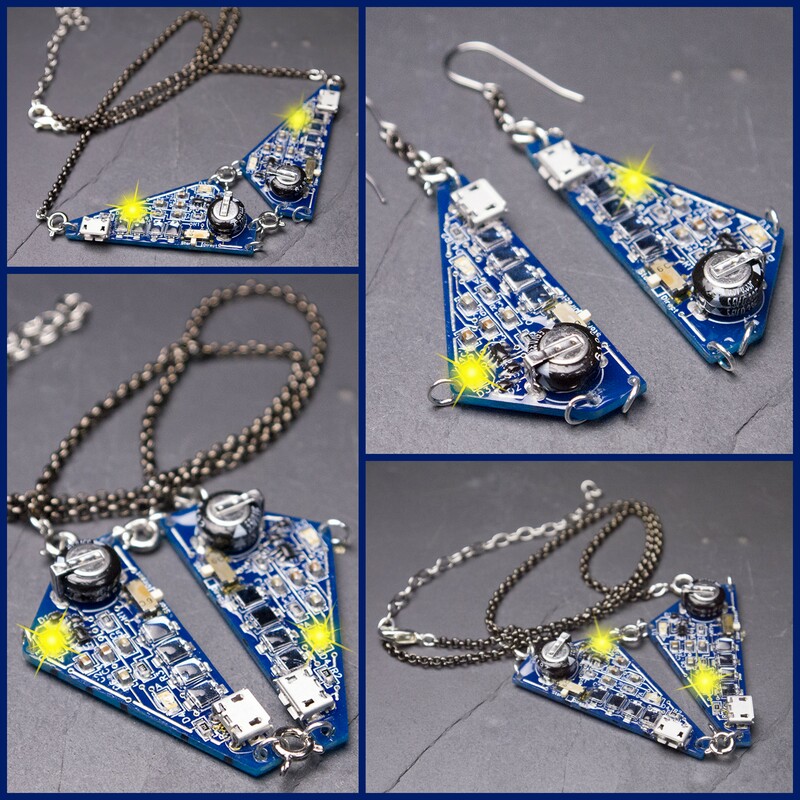 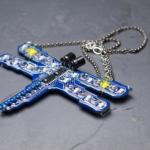 Bare circuit board jewelry is so Geek Chic. 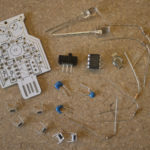 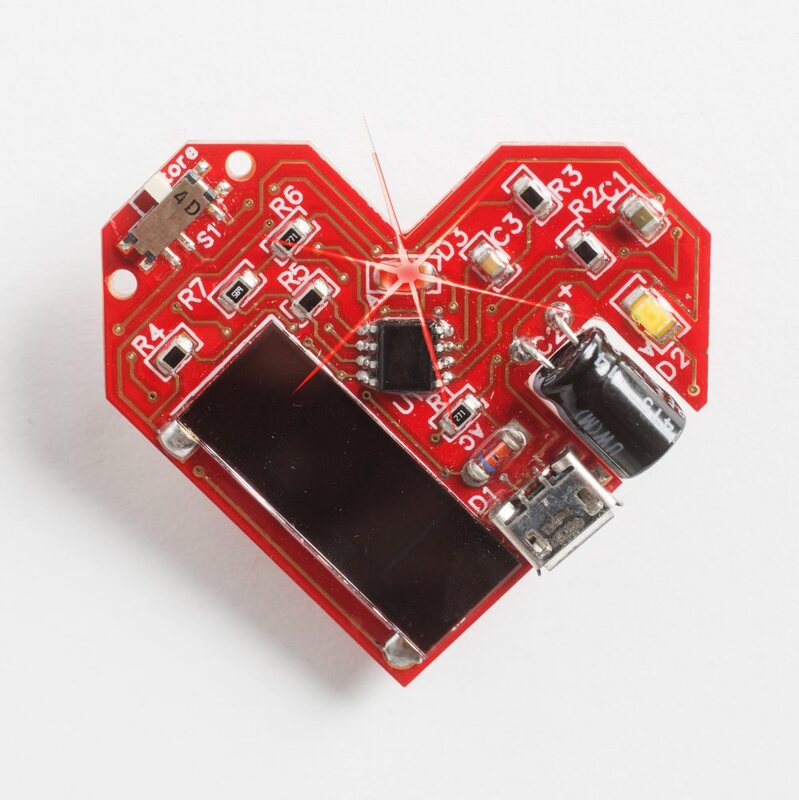 And kits to solder your own.